Schleck’s The Road Uphill. The surprise ending. Home/Uncategorized/Schleck’s The Road Uphill. The surprise ending. 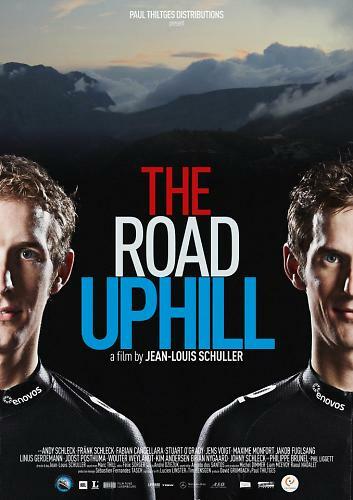 Interested journalists and cycling fans are already trying to figure out why they can’t download or purchase the new Schleck Brothers movie entitled The Road Uphill. The 90-minute documentary by director Jean Louis Schuller premiered in Luxembourg this Saturday. 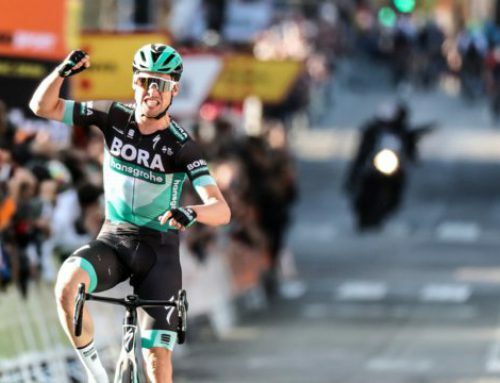 The film chronicles the two brothers and their Leopard-Trek team during the build-up to the Tour de France and their ups and downs in the three week grand tour. However, as yet no copies have been made available for sale. The director Jean Louis Schuller would neither confirm or deny the rumor. However, a production assistant confirmed that all copies of The Road Uphill are no longer at the warehouse facility awaiting distribution. 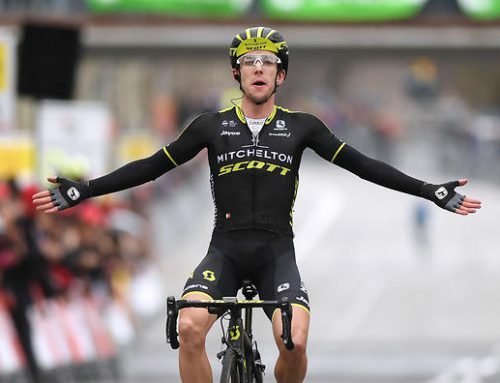 In recent weeks Bruyneel has has placed added pressure on Andy Schleck to toughen up and re-focus on winning the Tour. 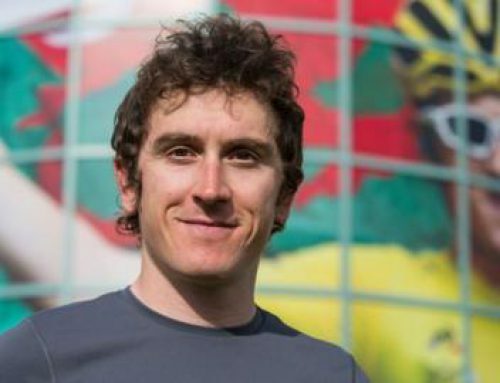 Team captain Chris Horner stated that Schleck must arrive in France in better form. 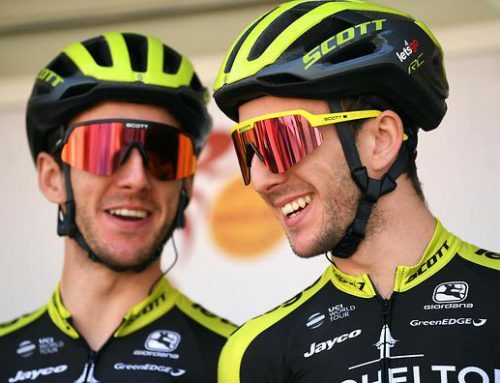 Days later, teammate and tour vet Andreas Kloden also question the “brotherly love” approach to racing the tour and said he felt it was holding Andy back from victory. You guys should confirm your source of information before publishing rubbish. Whilst reading this, I was actually questioning whether this was a satirical or factual piece. Considering the characters involved, it's not so far fetched! HAHA, almost crapped my pants laughing! What a load of horsedung! April fools day doesn't come at Christmas time. You guys got twisted spokes coming out of your rear end! I do like Mr. Jean's play on twisted spoke. Very funny.